It is the world of technology where people are making their homes on moon, where new space lines are discovered, where people are running in the geek race, where one-touch experience has become so common, where everything is controlled with remote manager, where we have talking robots, where we can visit any country with technology, where mobility is all that matters, where no one has a time to look back to the stone-age and where we have become prone to spoon-feeding. Yes, this is the era of technology where gadgets are all we need. 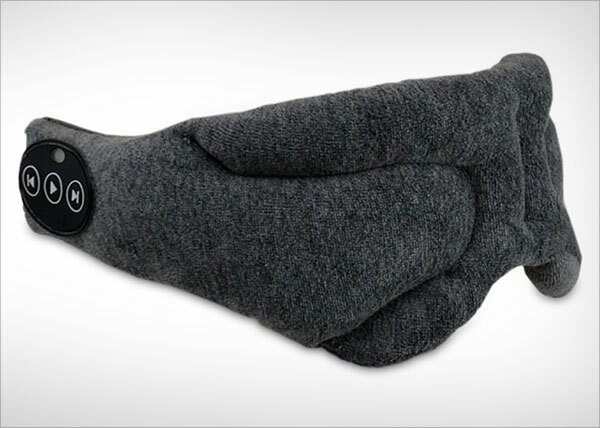 Today I am unfolding before you top 10 latest tech gadgets of 2015 that you would love to buy. 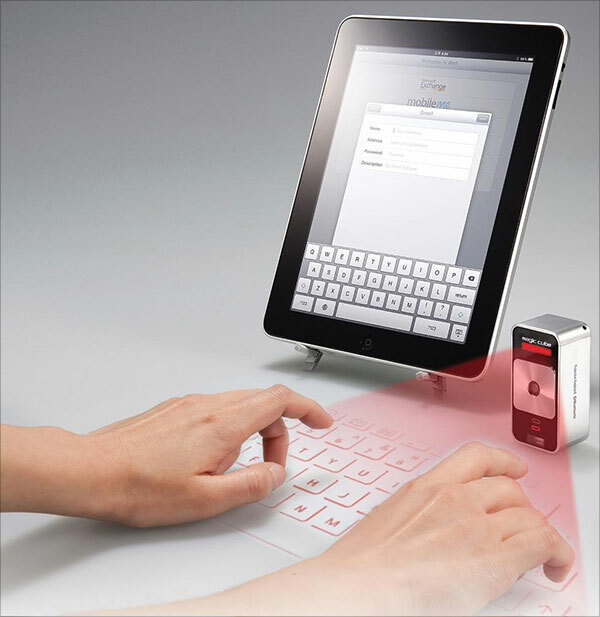 It is a magical cube that is totally virtual, with this tiny portable gadget now you can have the virtual keyboard wherever you are, what more a geek would want other than this? 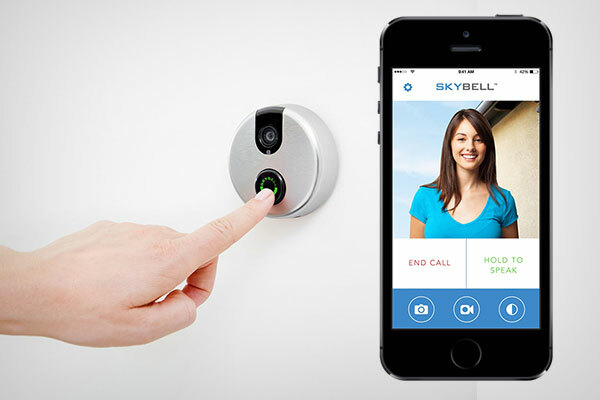 Skybell is the best example of ultra-technological life where through skybell you are informed who has come to your door, this video doorbell lets you see, hear and speak to the visitors standing on the threshold, and it is specially designed in USA for the ease and comfort of people. 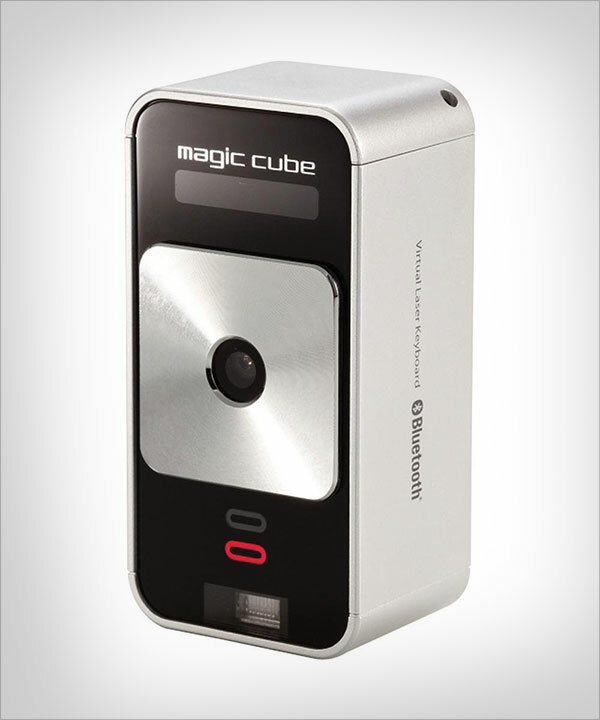 It will provide live video feed on your Android or iOS. The best way to monitor your home appliances is to have smart switch which lets you know about the energy consumption by the electronic devices, through its simple interface, you can turn on/off the electronic appliances like TV, heaters, air conditioners and iron etc. 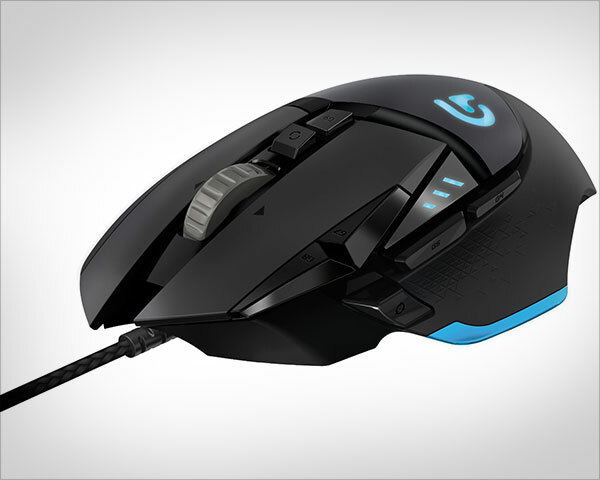 Are you a game lover? 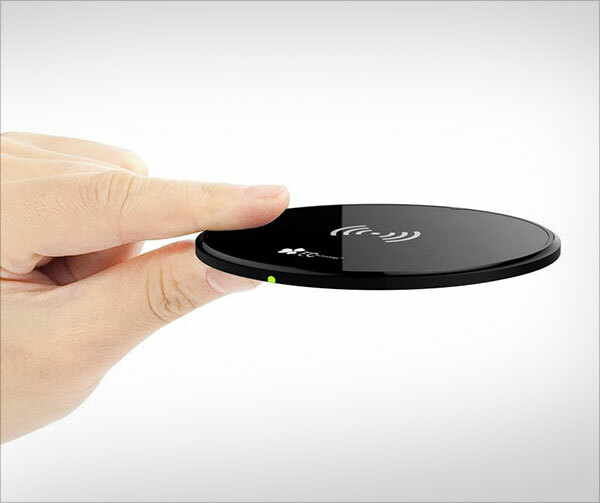 Then this geek device will be adored by you. 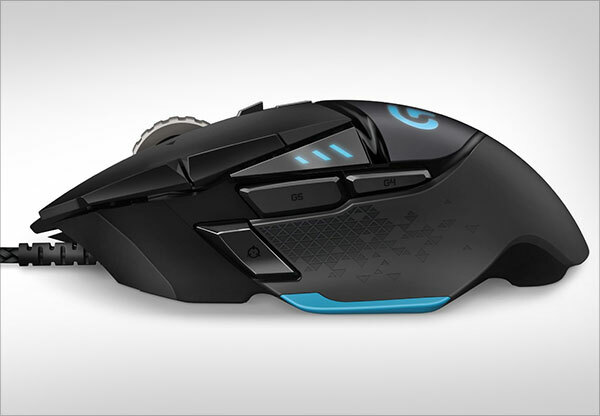 Through this tunable gaming mouse, elevate your game with surface tuning calibration, weight/balance adjustment, DPI shifting, and 11 programmable buttons. Today’s powerful man wants the control of everything. Let’s get it started from your home. 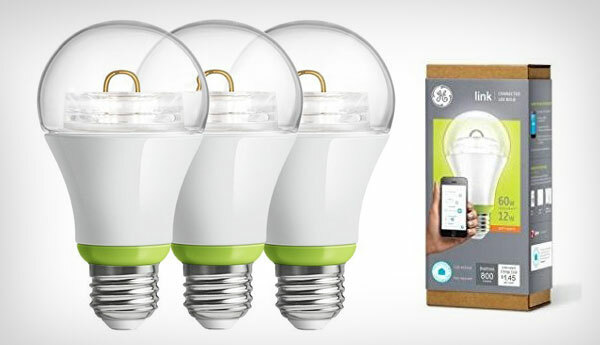 Keep the control of your bulbs and lights in the house with this LED soft white bulb, you can dim or highlight the bulbs through the setting in the mobile application &manage it like you want. 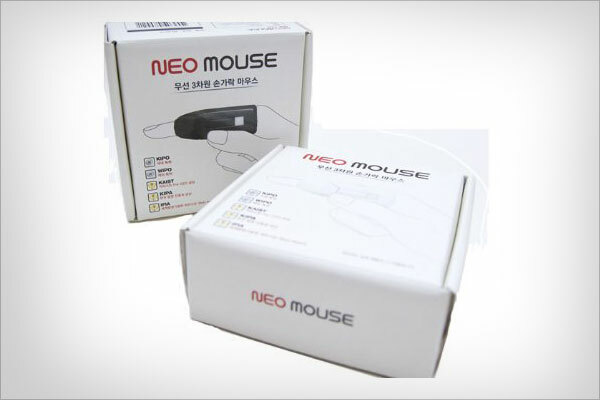 Now your hand is your new mouse, this wireless air 3D mouse is finger optical mouse which lets you do the job of a mouse by your own finger impersonating a cursor (right-left/up-down). This totally new experience would surprise you. Give it a go. 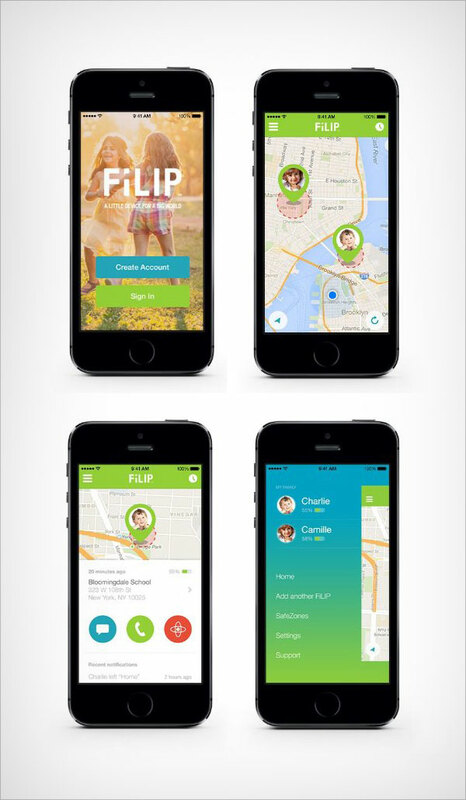 Locate your kids wherever they are. 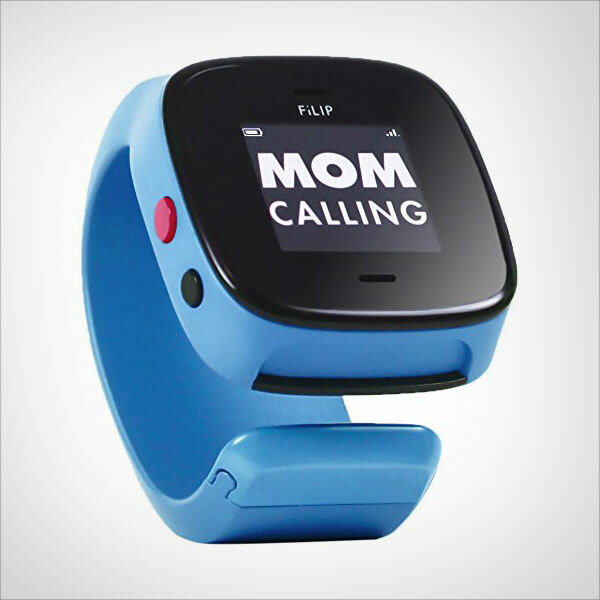 This watch is not only a watch but it works like a secure mother who watches over her children so they don’t get lost here around. Modern family would love to have it as a connection between them and their kids. 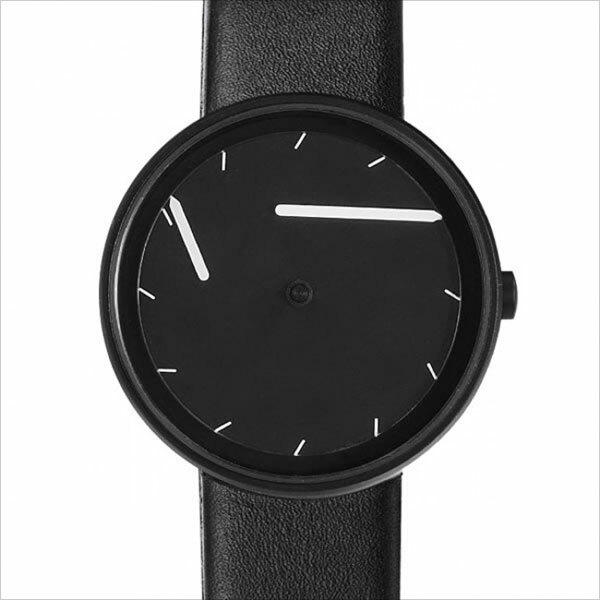 If any of your mates wear trendy watches, gift them this new and unique style wristwatch which is totally different from the conventional wristwatches. 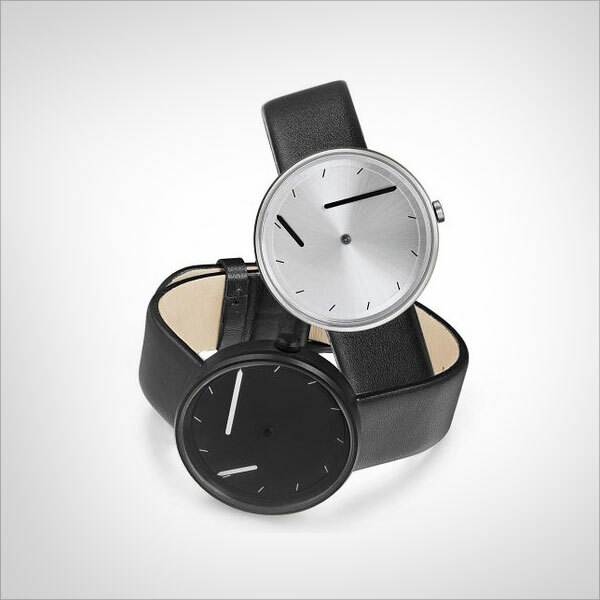 It gives a stunning picture of time like never before. If you are a music lover, you will definitely be breathing, seeing and listening to music. 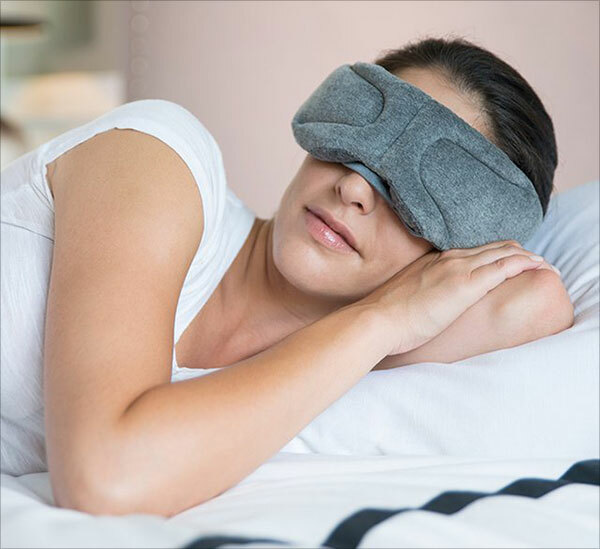 Now here is Bluetooth sleep music head mask with easy interface, it lets you hear cool music when you are travelling around or on your bed (through your mobile or any Bluetooth device). Too tired to get up and find the nearby switch board? Now get rid of all such problems and let you lifestyle become easy. 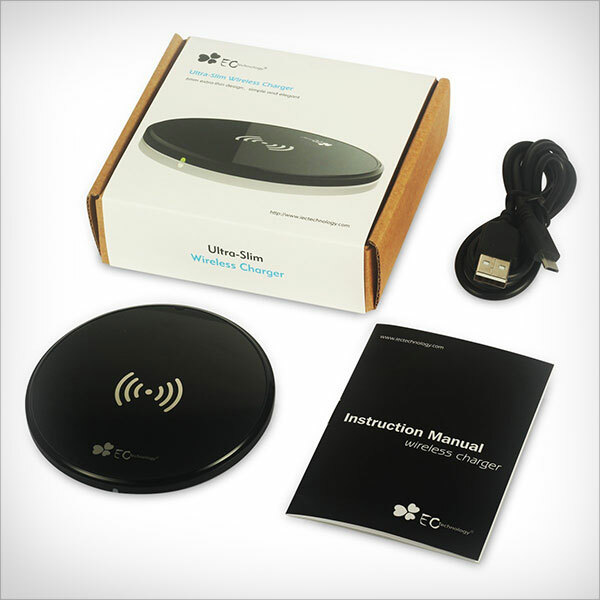 Through this wireless charger now you can charge up your devices wherever you are. Never run short of battery. Be more techno. 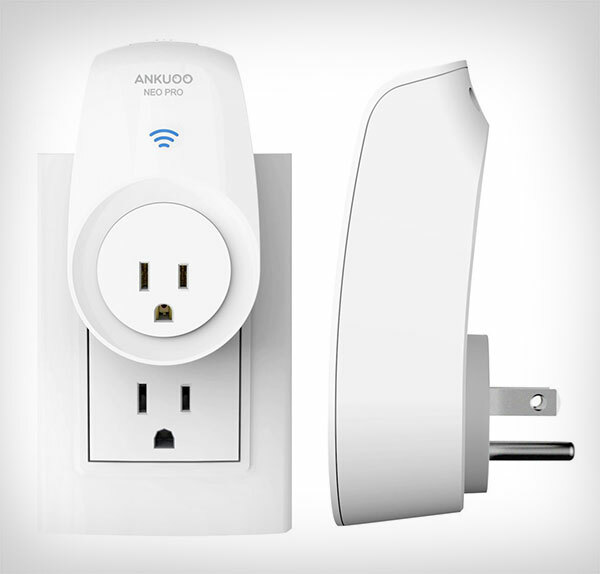 Try out these gadgets this year. I’m addicted to gadget please update if any gadget in market. 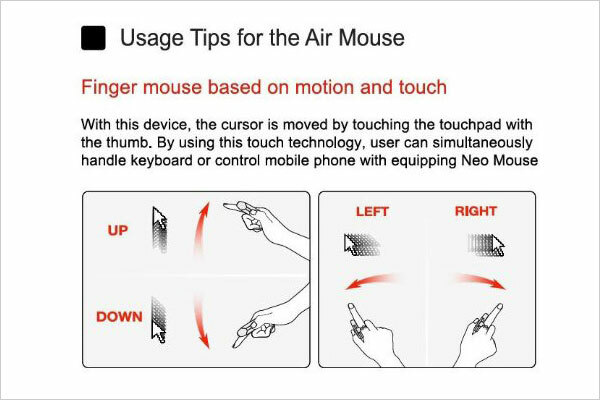 There are many things to know about new gadgets. They are extremely helpful. 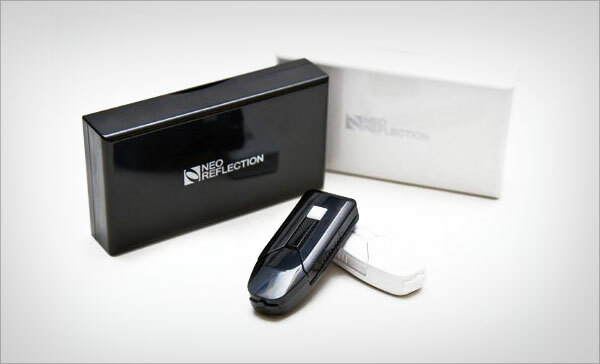 I use a wireless doorbell, a smartphone to secure my home. These new ideas will be even advanced and developed in years to come. Every aspect of life is turning automated. Nice article… I want to tell you it is not only for 2015 .. it will be upto untill the future comes ..